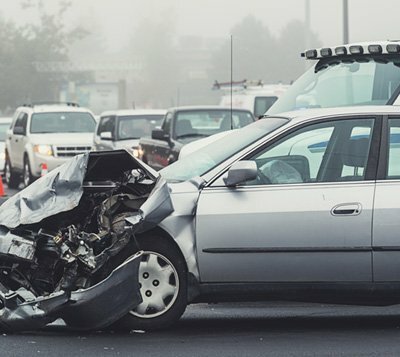 The Caluda Law Firm in Metairie, LA provides legal representation to individuals who have been injured in an accident or suffered due to the negligence of others. We have extensive experience in personal injury matters, know what you are going through, and are here to help you and your loved ones in such difficult times. Our primary focus is to get the best results for you. 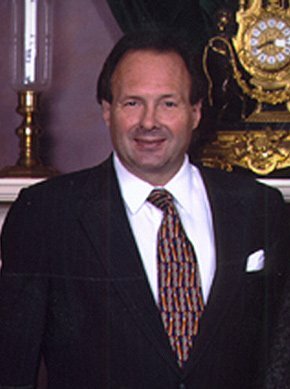 Attorney Bob Caluda has represented thousands of clients and has recovered millions of dollars as settlements for clients. We are a personal injury law firm with almost forty years’ experience in lawsuits. Whether you are looking for an automobile accident lawyer, medical and legal malpractice law firm, or wrongful death attorney in the Greater New Orleans area, we will achieve the best result for your case. Our goal is to get generous compensation for every client. We want to see personal injury victims live their lives with dignity following their accident.